We do not have a 235/50R17, but we can offer the comparable 225/55R17 BF Goodrich redline here: BFG 225/55R17 Redline. 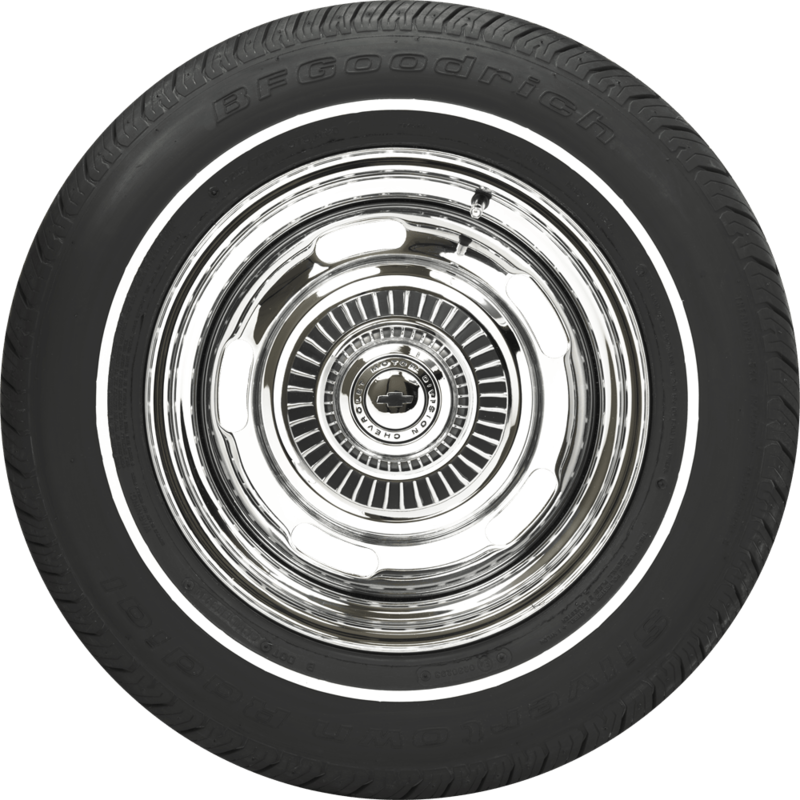 I am looking for a set of four P215/75R14 tires with a narrow whitewall (about 1") for a 1966 Cheverolet Impala. Do you have anything that would work? Thanks! 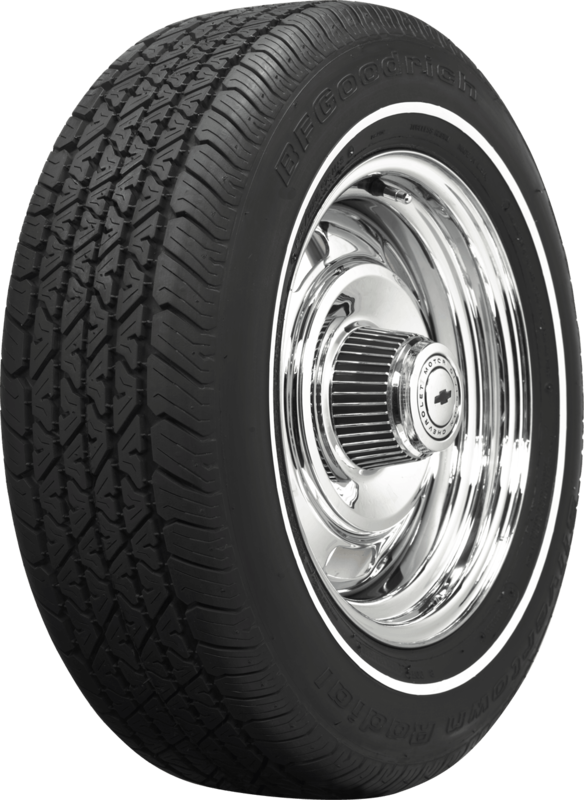 Yes, we have this American Classic tire that matches what you are seeking! 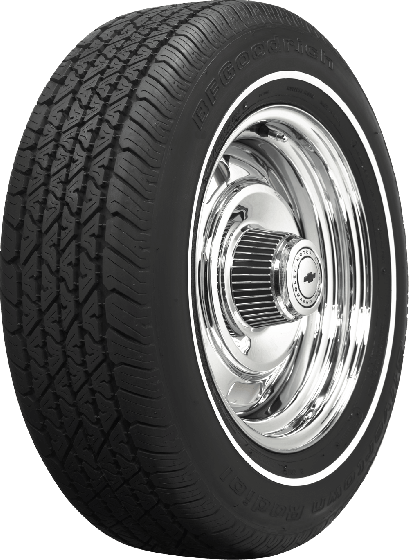 Sorry, this size is not offered in our vintage/reproduction tires.